Lytton Park! Steps To John Ross Robertson And The Best Schools. 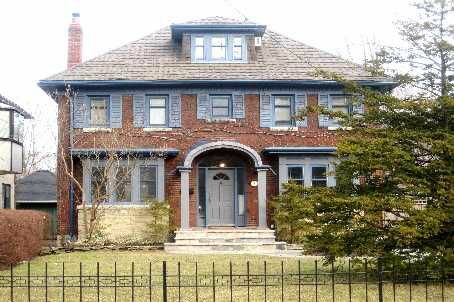 Impressive Charming Traditional 4 Bedroom Plus Centre Hall With Sun Filled Main Floor Family Room. Professionally Landscaped Lot With Beautiful Inground Salt Water Pool, Year Round Spa And Cabana With Kitchen, Outdoor Shower And Bath. Heated Radiant Flooring, Mudroom, Two Wood Burning Fireplaces, Mostly Newer Windows And Nanny Suite Are Just A Few Of Its Many Features.